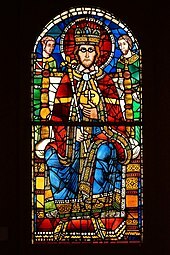 The election of a Holy Roman Emperor was generally a two-stage process whereby, from at least the 13th century, the King of the Romans was elected by a small body of the greatest princes of the Empire, the prince-electors. This was then followed shortly thereafter by his coronation as Emperor, an appointment that was normally for life. Until 1530, emperors were crowned by the Pope. In 1356, the Emperor Charles IV promulgated the Golden Bull, which became the fundamental law by which all future kings and emperors were elected. There were many imperial interregna in the history of the Holy Roman Empire, when there was no emperor. Interregna in which there was no emperor-elect have been rarer. Among the longest periods without an emperor were between 924 and 962, between 1245 and 1312, and between 1378 and 1433 . 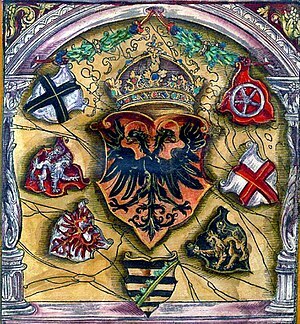 The crisis of government of the Holy Roman Empire and the German kingdom thus lasted throughout the late medieval period, and ended only with the rise of the House of Habsburg on the eve of the German Reformation and the Renaissance. 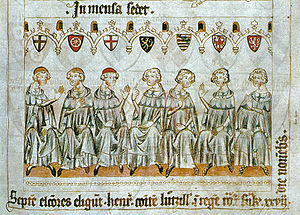 The term Great Interregnum is occasionally used for the period between 1250 and 1273. The imperial election of 1273 was an imperial election held to select the emperor of the Holy Roman Empire. It took place in Frankfurt on October 1.